Long lasting lip gloss with applicator. Comfortable shine without being overly sticky. Resistant and moisturizing. Contains Maxilip which encourages the re-generation of collagen and thus increasing lip volume. 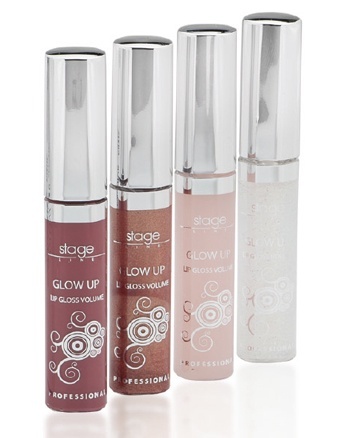 Can be used on its own or on top of lipstick to add shine and increase colour intensity. Contains solar filters.